Ujung Kulon region was firstly introduced by a German Botany expert, F. Junghun in 1846, when he was collecting tropical plants. 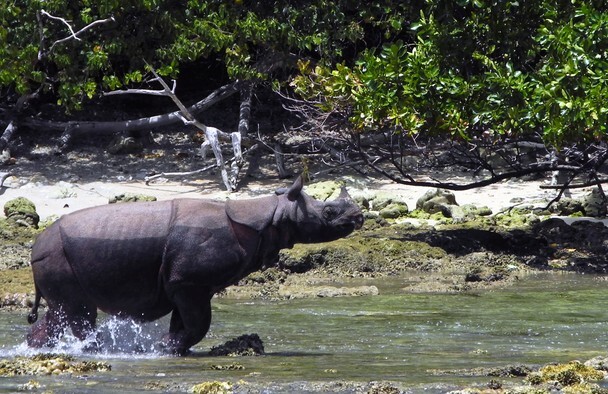 At that time the wealth of flora and fauna at Ujung Kulon has already known by researchers. 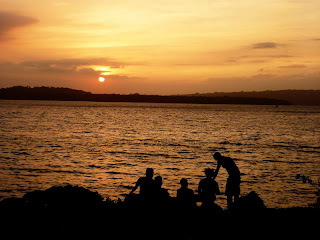 At that time, a trip to Ujung Kulon was eventually had a chance to enter in some scientific Journal a few years later. And now, the Ujung Kulon has been a national park, the world’s Natural Heritage Site. With the status, it’s no wonder that the Ujung Kulon is now continuously become one of the most popular tourism spot in Indonesia. 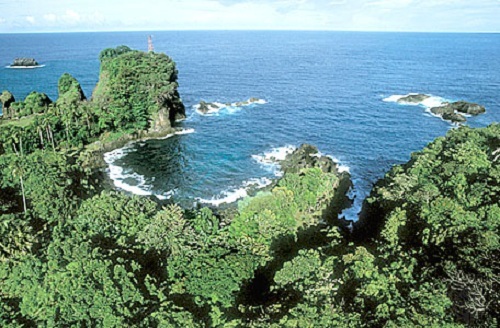 The Ujung Kulon is located at the western end of the island of Java. It has an area of about 1122.956 hectares; (443 km ² of which are marine), covering from cape Ujung Kulon to Indian Ocean. This area also includes the area of Krakatoa and several small islands around it like Handeuleum and Peucang. Gate fee amounting IDR 2,500 (for domestic tourist) and IDR 20,000 (for foreigner). These fees are including insurance. However, there will be some extras for those who want to take picture/shoot (to be used for commercial purpose) and for those who want to enjoy some recreation like snorkeling, camping, surfing, and so on. By road: Jakarta-Labuan (120 Km) for 4-5 hours using a Public Bus “Asli/Murni” from Kalideres Terminal, Jakarta; Labuan-wells (60 Km) for 2 hours using Minibus / Elf from Labuan Terminal; and Labuan – Tamanjaya (90 Km) for 3 hours using Minibus / Elf from Terminal Labuan. ▪ Prohibited from carrying a firearm, chemicals substance, liquor and drugs / narcotics. ▪ Prohibited hunting, capture, carry and have animals or any of their parts as well, either alive / dead, except for research purposes. ▪ Forbidden to cut down, cut, take and has plants and any of their parts as well, either alive / dead, except for research purposes.